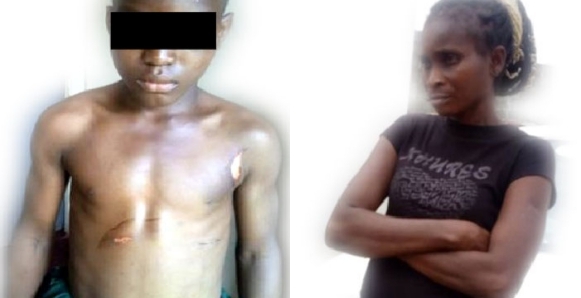 The police in Lagos have arrested a Sarah Eteigbe for allegedly placing hot pressing iron on her 12 years old houseboy, Friday Obi, for taking her soft drink in Bariga. According to vanguardngr, the 35-year-old trader brought Obi from Imo State, 4 years ago, to live with her in her one-room apartment at 17 Mutairu Street, Pedro, Bariga. Barely had he settled than Sarah allegedly started beating him. Sarah’s landlord and Obi’s teachers were said to have cautioned her against inflicting injuries on the boy whenever she beats him. The beating came to a head last Friday, after teachers noticed bloodstains on his uniform. Upon enquiry, he disclosed that his aunty burnt him with hot pressing iron. 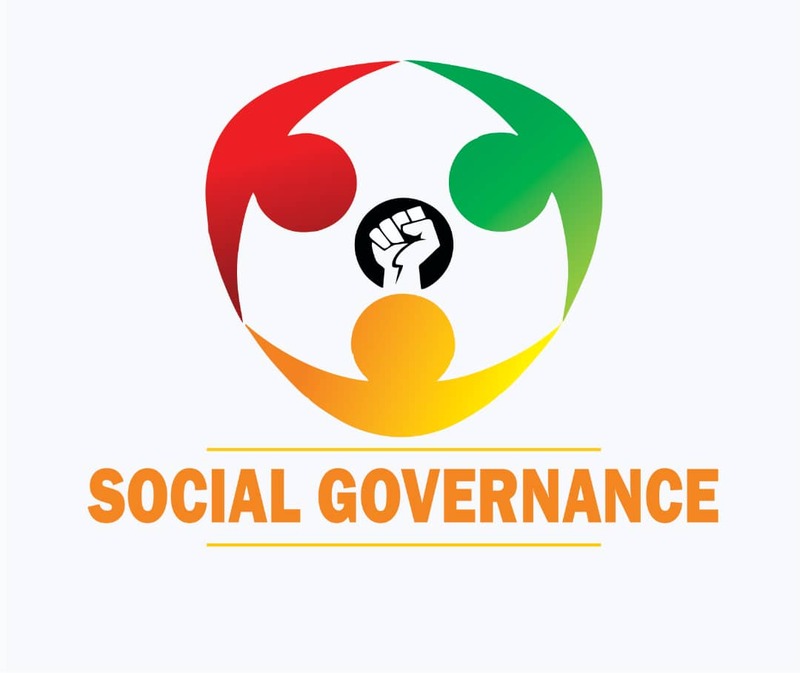 The Local Government Education Authority at Shomolu contacted Coordinator of the Child Protection Network, Mr. Toyin Okanlanwon, who subsequently reported the matter to the Police.